Press Release (ePRNews.com) - YEMASSEE, S.C. - Mar 21, 2019 - The Alpha Genesis Primate Research Center’s careful review and high standards for summer internship applicants have likely prevented the Company from admitting unqualified students from wealthy families into its elite summer programs, according to Company Management. Prosecutors have charged dozens of individuals in an elaborate conspiracy in which parents paid “enormous sums” to get their children into competitive schools by faking their athletic and academic credentials. The approach taken by applicants seeking summer internships at high-profile companies such as Alpha Genesis could be similar, with promises made in exchange for favorable review. None of the individuals charged thus far in the college scam are known to have sought summer internships through unscrupulous means, but the enormous advantages of prestigious internships in building a student’s resume merit care and consideration on the part of Companies in awarding the limited number of available positions. Summer internships such as those awarded by industry leaders such as Alpha Genesis are becoming increasingly important for students seeking advanced graduate education or lucrative corporate research employment. Alpha Genesis President and CEO Greg Westergaard is advising Companies to examine their internship admissions policies and procedures. The warning comes after last week’s news of the largest college admissions scam ever. “Wealthy families should not gain an unfair advantage in this summer internship application process,” said Westergaard in a company statement addressing this issue. 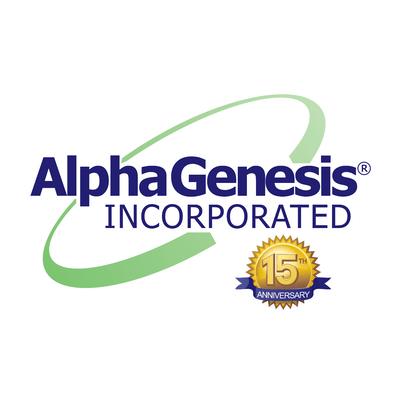 Alpha Genesis is a leading life sciences company that provides primates and primate research services worldwide. With a mission to improve health and improve lives, Alpha Genesis delivers world-class solutions to the primate research community. To learn more about Alpha Genesis, visit www.alphagenesisinc.com and to learn more about the AGI Primate Research Center, visit www.primateresearch.com.